At the beginning of 2018 the PTA were informed that the Disco apparatus (which is currently within the school playground) was in need of repair and improvements. Then when the children returned to school in September, we were advised that due to the cold weather which occurred earlier that year, the school had to reduce usage of the equipment. Through fundraising efforts at beginning of 2018, we were able to hand over a cheque from the PTA for £5000 towards the renovation. Then at the end of December 2018, the PTA had the pleasure of handing over an additional £2500 to the school. It is intended that repairs will commence in early 2019. We are always looking for volunteers to help us physically with our events or even just supporting us by providing raffle prizes or advertising (printing or having an event estate agent board on your own property). 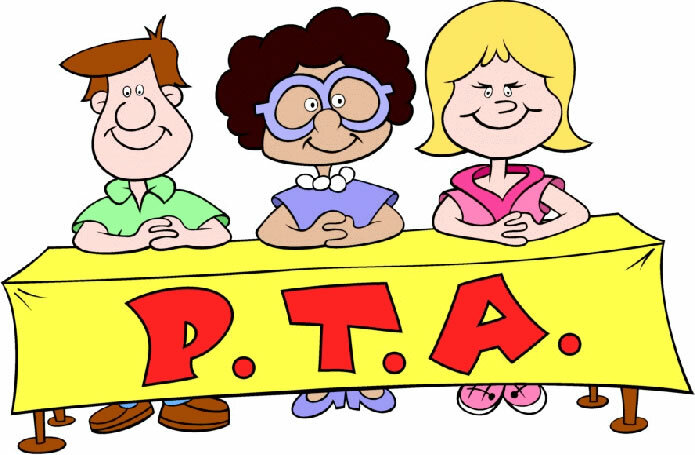 If you are interested in knowing more and getting involved with the PTA please feel free to contact your class representative or alternatively one of the members on the bottom of this page. We have been fortunate to work with some major companies within Rochford and Southend to support our school through the ways of sponsorship, donations, discounts and event attendance. We would welcome any additional companies to join us in promoting our fundraising events for 2019. We've registered with Easyfundraising and we need your help! Easyfundraising is a great website where you can help Rochford Primary and Nursery School raise funds simply by doing your everyday online shopping with over 3,300 big name retailers like Amazon, Argos, John Lewis, ASOS, Booking.com, eBay, Boden, and M&S. Every time you shop, we receive a small donation to say thank you and its completely free too! We want to raise as much as possible so please sign up and help us. PTA meeting dates are communicated regularly, if you would like to attend a meeting or offer support, please speak with the team.